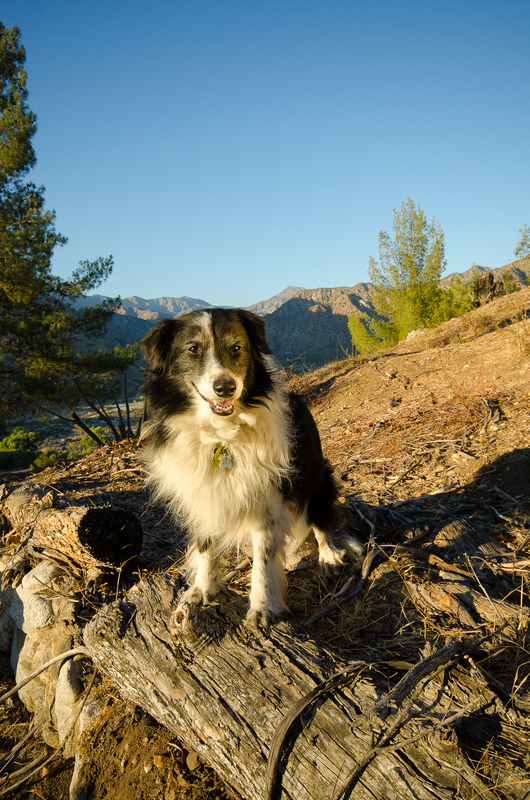 National Dog Day is here – it’s a day to honor the dogs in everyone’s lives! We want to give a shout out to dogs everywhere. 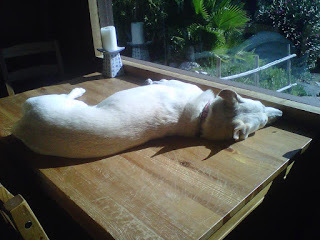 Here are the two O’Dwyer dogs (no she is NOT supposed to be laying in the sun on the kitchen table! )- Whitney and karma. Post a photo of yours on National Dog Day!